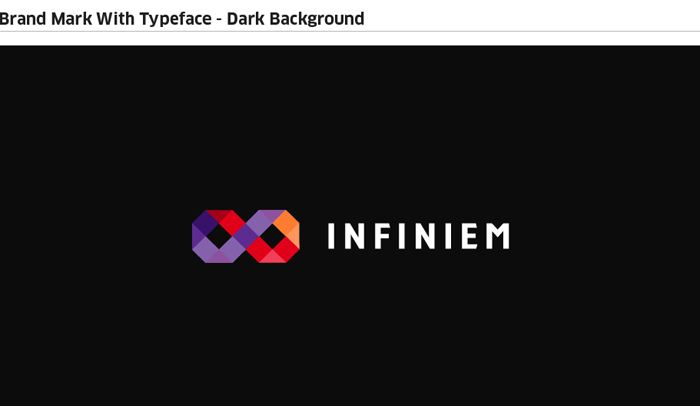 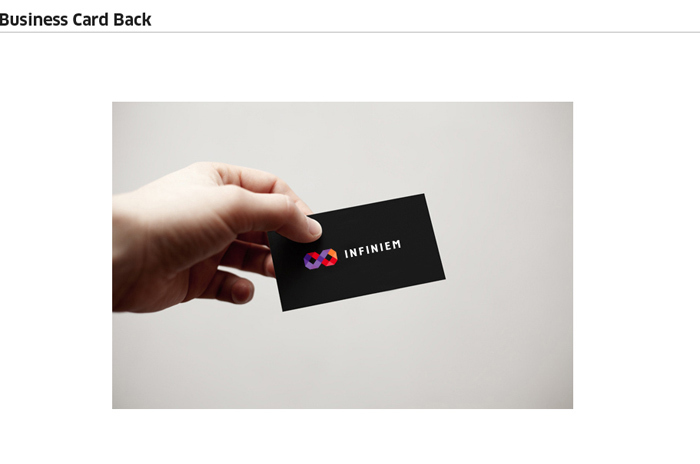 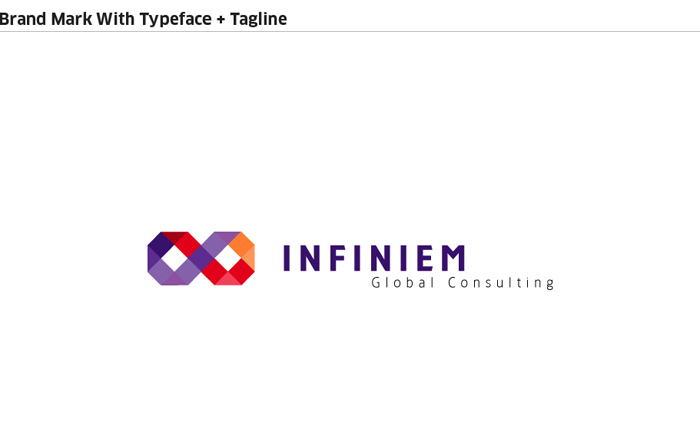 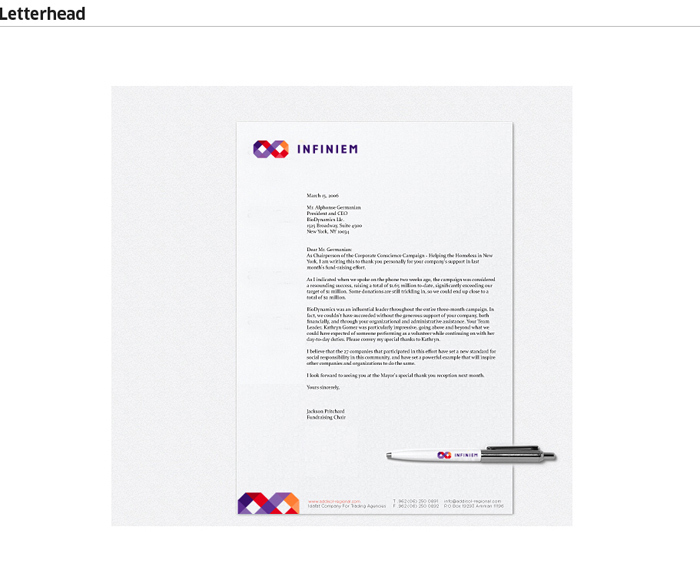 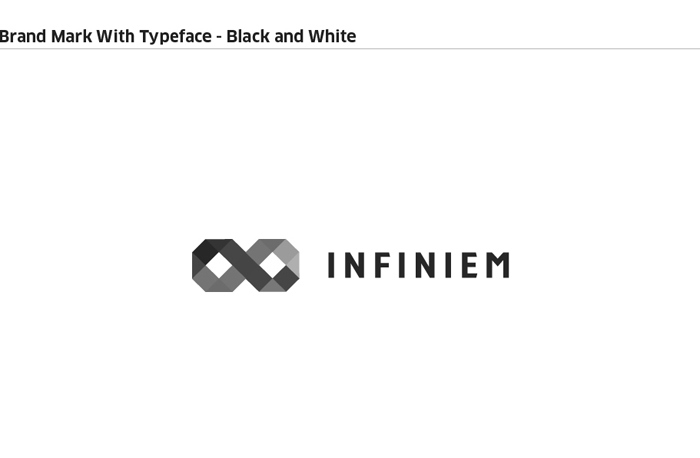 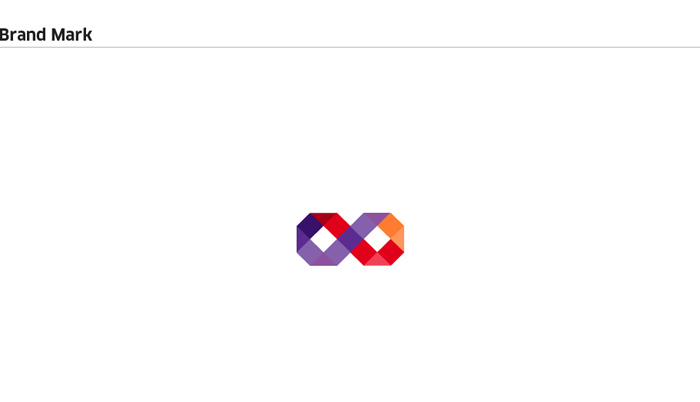 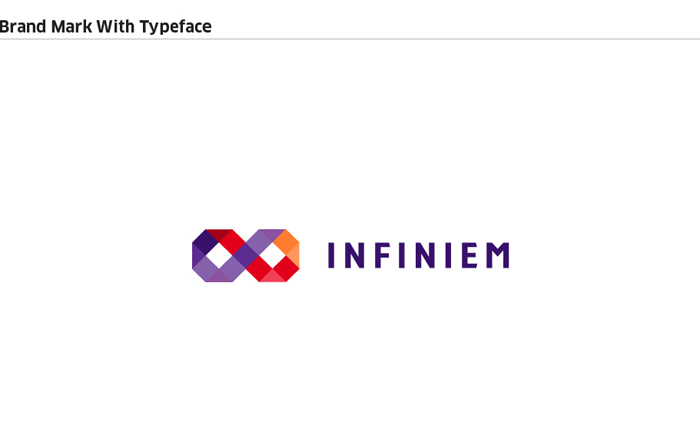 Infiniem selected us to do their brand identity design. 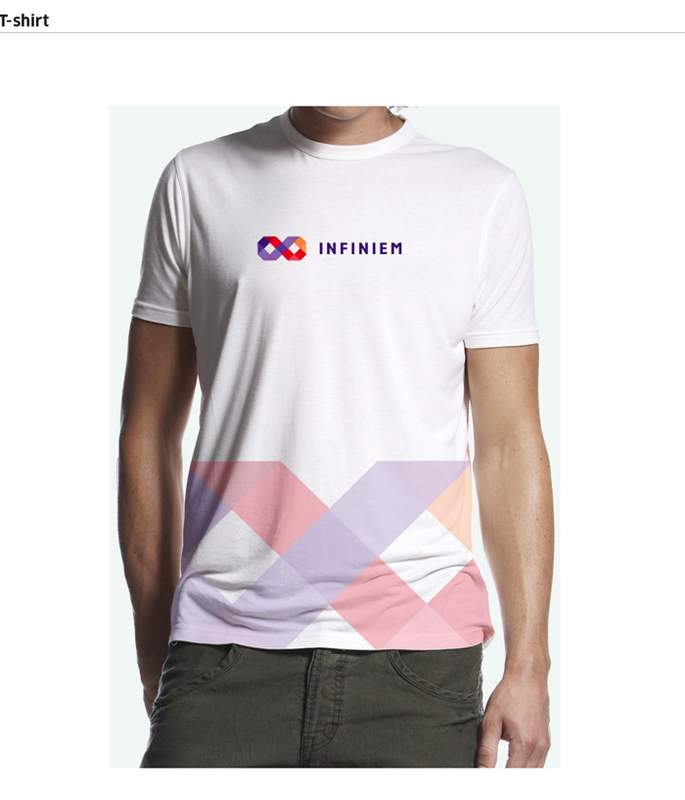 Infiniem is derived from the word “infinity”. 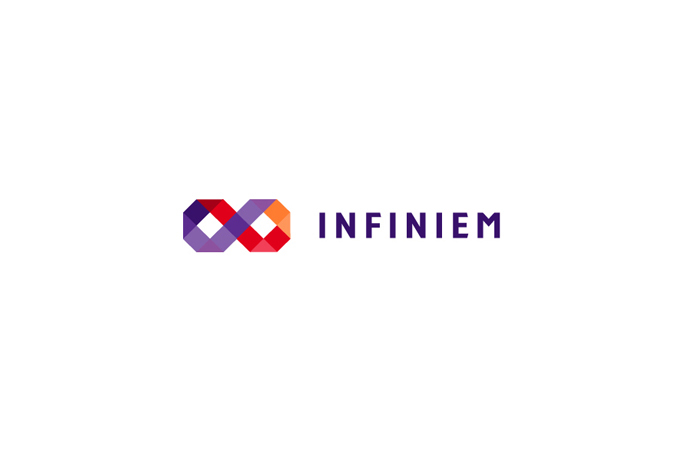 Infiniem is a new yet dynamic global financial consulting firm.